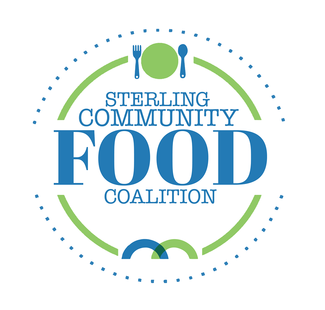 This is a sign up for those wishing to volunteer at Sterling Community Food Coalition, the local food pantry in Mt. Sterling. In addition the pantry requires volunteers at various other times in order to unload, inventory and stock the shelves during non business hours. Those opportunities can be found by contacting us.